Nest announced a long-awaited temperature sensor add-on for its thermostats several months ago, but it's only been available for pre-order thus far. Some of those early orders shipped, but it's now officially available and the app is ready for it. You can pick up the sensor on Nest's store or from the Google Store. The Nest Temperature Sensor is a small puck designed to mount on a wall in your home (it has a battery good for two years). It connects to a Nest Thermostat over Bluetooth LE to relay the temperature in another part of your house. From the Nest app, you can use that temperature reading to control the thermostat's functionality. Because it's Bluetooth, you need to have the third-gen Nest Thermostat or Nest Thermostat E to use the temperature sensor. 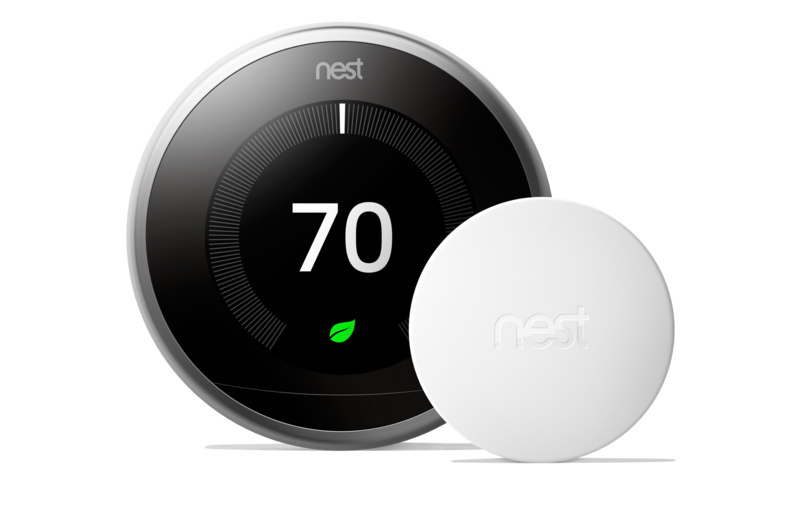 Each Nest Temperature Sensor costs $39. The pricing for a single unit is the same from Nest and the Google Store. However, the Nest store has a 3-pack for $99 instead of $117. The Google Store is shipping immediately, but Nest lists about two weeks to ship.